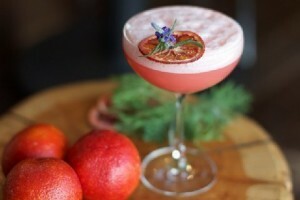 WHAT: The talented William Perbellini, resident mixologist at Bar Toscana, has designed four new cocktails for this popular Brentwood bar and restaurant. 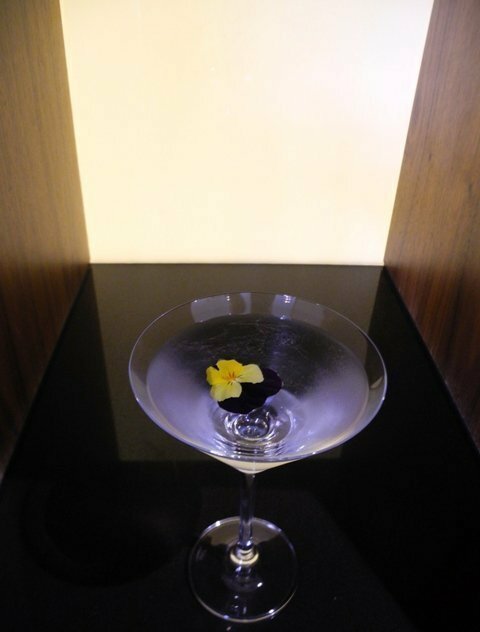 Additions to the beverage menu of specialty drinks include the Sogno di Primavera; Giardini di Marzo; Emozioni​ and the Fiori Rosa, Fiori di Pesco. 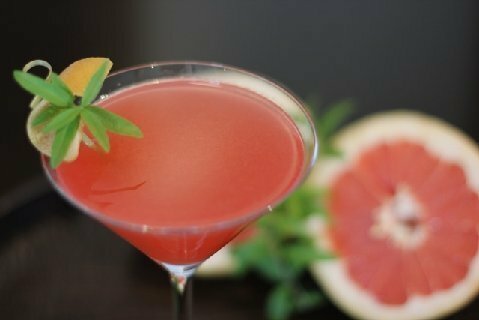 Perbellini, who perfected his craft at the famed Hotel Cipriani in Venice, created the drinks to complement the extensive menu of Italian stuzzichini and nightly specials at Bar Toscana. All spring cocktails are priced at $14. 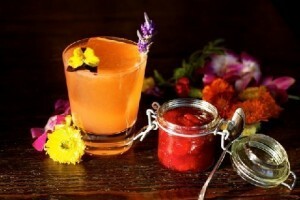 Perbellini will also present a return of his cocktail class for mixology aficionados on Saturday, April 11, 2015, demonstrating detailed methods and recipes for these four spring inspired cocktails. Pricing for the class is $80 and includes welcome cocktail, appetizers, recipes and take home gift. Hours are from 2:30-4:30 p.m. and class size is limited to 10. WHEN: Available now and continuing through summer. 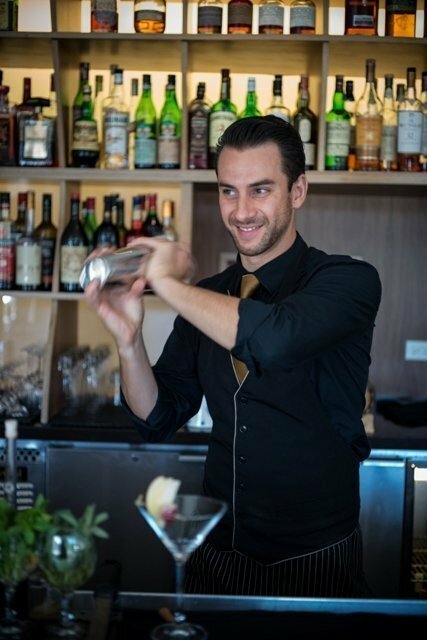 Nightly from 5:30 – 11:00 p.m.
Saturday, April 11, 2015 from 2:30- 4:30 p.m.
Bar Toscana is where Italian traditional cuisine meets the modern art of craft cocktails by resident Mixologist William Perbellini. 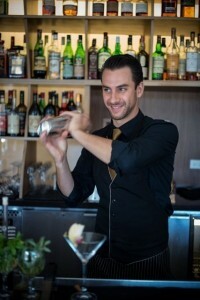 LA Confidential credits Perbellini as the “living embodiment of the trend” and increased interest in Italian aperitifs and aperitif-based cocktails in the United States. Located in the heart of Brentwood next door to the legendary Toscana, Bar Toscana is an intimate cocktail bar showcasing a simple, elegant menu of small plates – or stuzzichini – an array of hand-crafted cocktails and an Italian-focused wine list. At once relaxed and stylish, this neighborhood lounge is ideally fashioned for imaginative market cocktails and sparkling conversation.